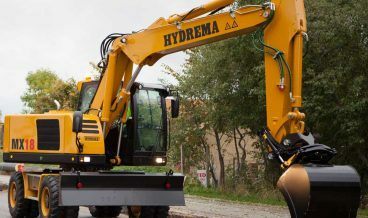 These ultra-compact machines work effectively even in confined spaces, such as narrow streets, busy roads and other areas with limited space. 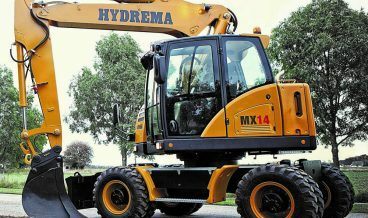 They are smooth machines with high breakout force, engine power, and digging features. 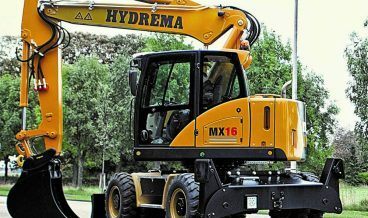 They incorporate superior lifting force, rapid digging cycles, and many configurations options for the operator. Amongst the biggest cabs in the market they give optimal visibility, increased safety and high comfort. Their high quality and innovation ensures durability for years to come.